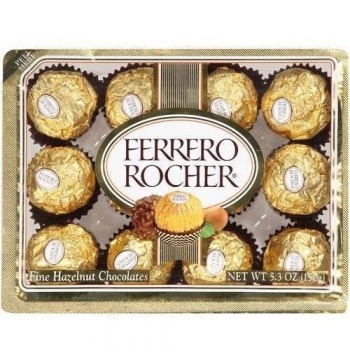 Birthday chocolate send to manila. 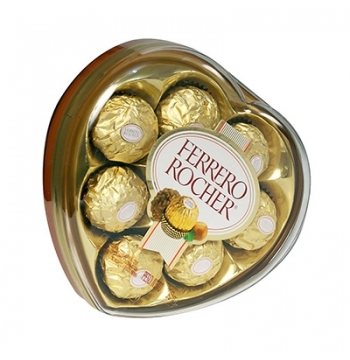 Celebrate your dearest one Birthdays with unique chocolate gifts Send to manila in philippines. 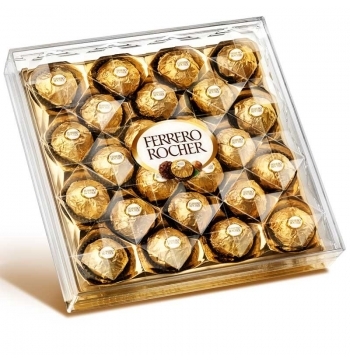 We have filled our Birthday Chocolates with lot of customization chocolate options to make and look your dear one's birthday so special and unique. 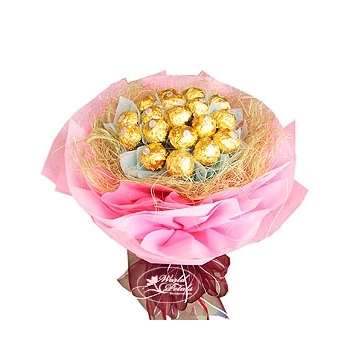 All Birthday Chocolates comes with extra chocolates with Greeting card and Beautiful Gift Wrap. Birthdays are special days in everyone’s lives. 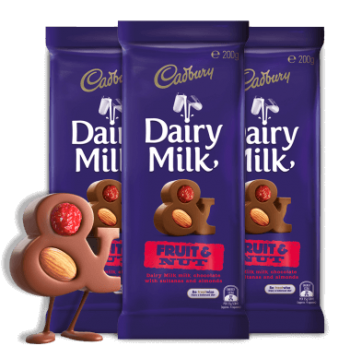 Send chocolate gift sets to manila in Philippines, with a simple click of the mouse at manilaflorist.ph. 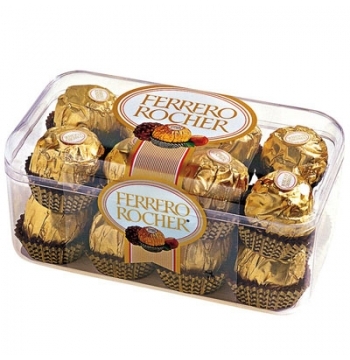 Here you can buy ferrero rocher, toberone, guylian,cadbury dairy milk,chocolate bouquet, chocolate basket and lindt chocolate online manila in Philippines. 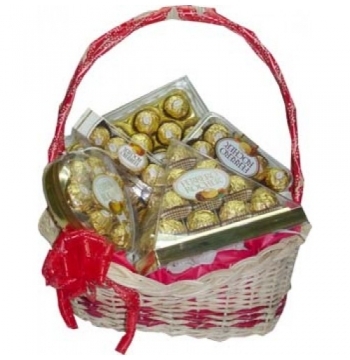 So send choclate on your near and dear ones birthday and make her/him smile on face.